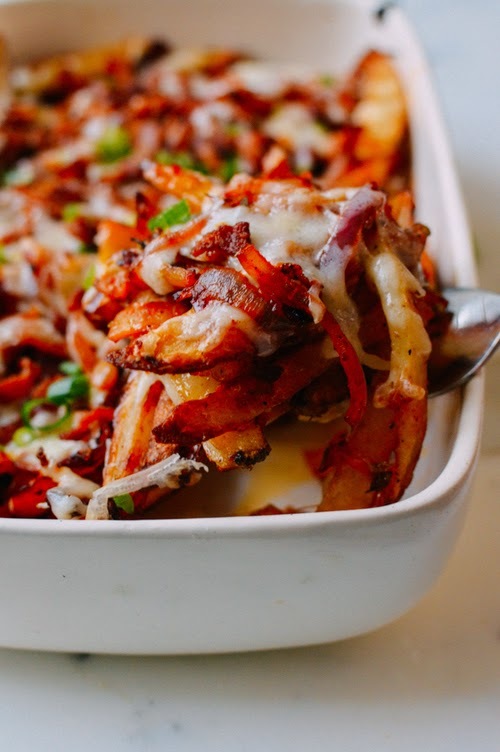 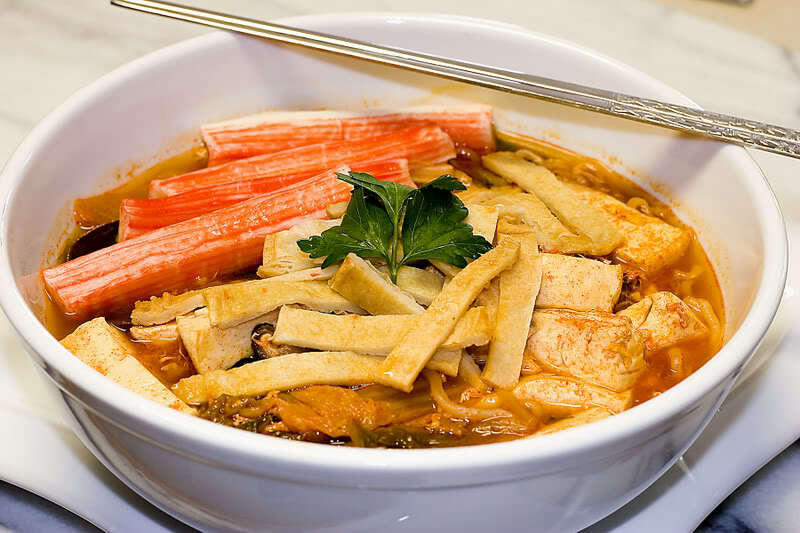 Being an European woman doesn't help much with my Asian cuisine so I tend to focus more on the Mediterranean style of cooking but ( cause there's quite a big but) I am absolutely infatuated with kimchi ( especially when served with other delicious things). 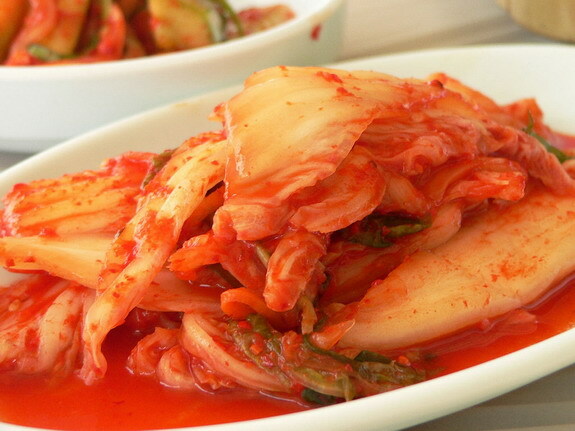 So basically kimchi is pickled cabbage and other vegetables, all spicy and yummy. 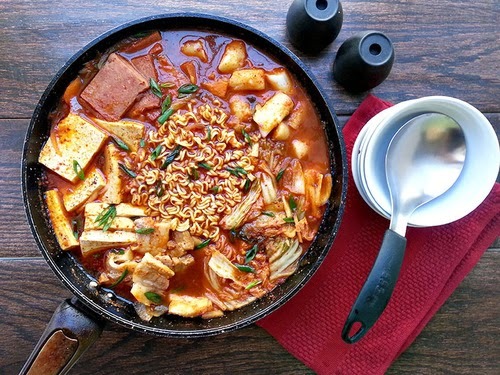 If I add that most of the Korean dramas tempt us with this is dish I guess my point is made! So tell me lovelies. 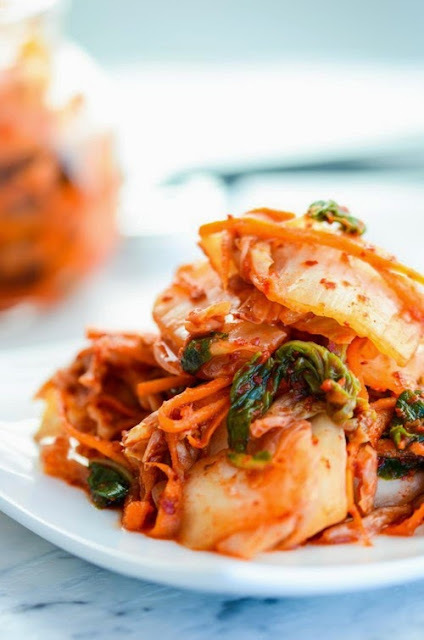 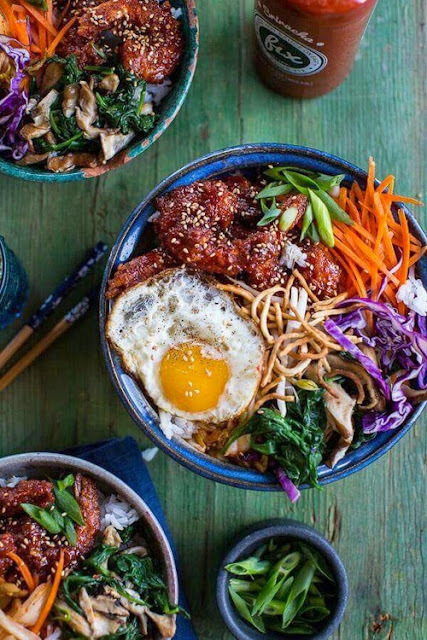 have you tried kimchi? 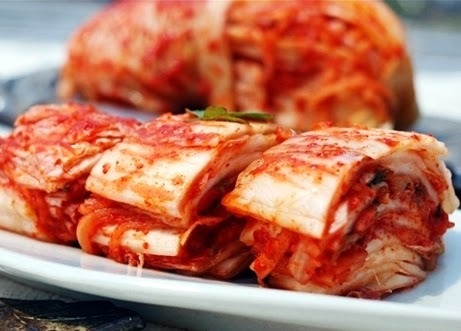 And what other Korean dish would you suggest me to try?